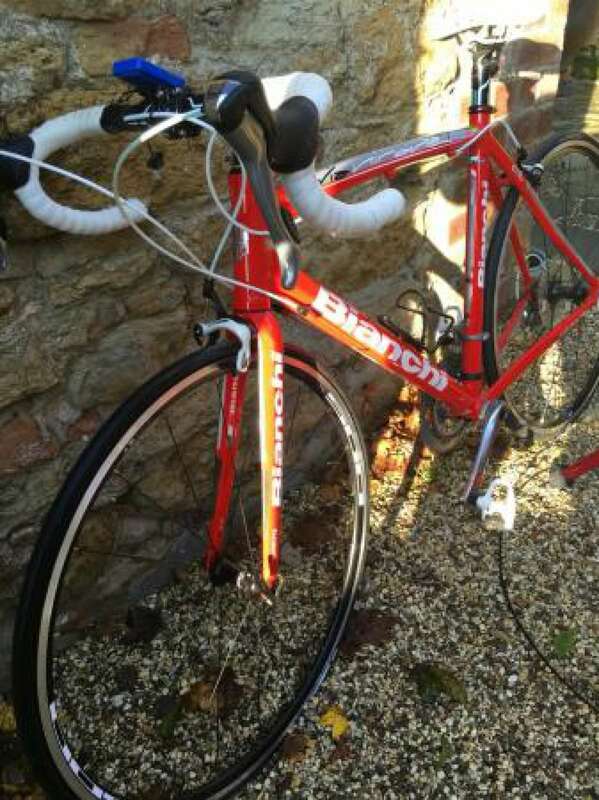 Fantastic hardly used Bianchi Road bike for sale with a Minoura resistance turbo trainer, great for indoor use. 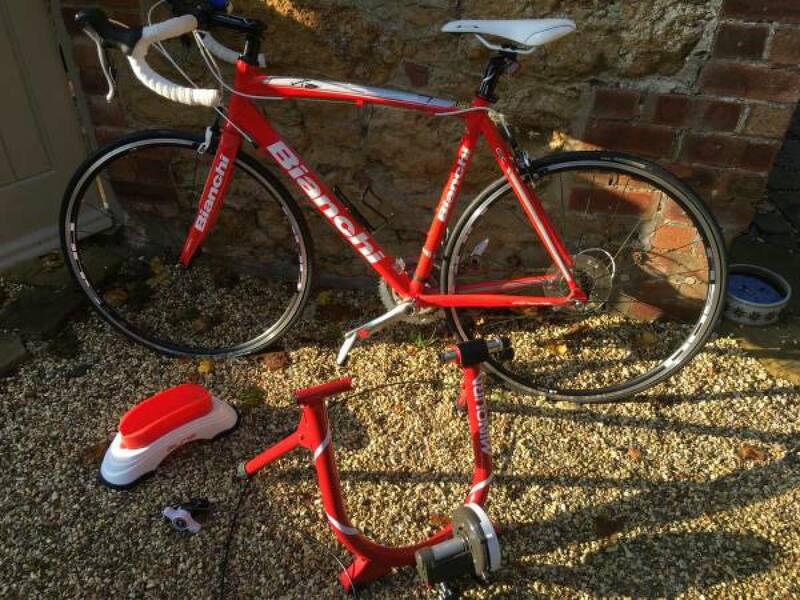 I also include the 'Elite' wheel stabiliser. 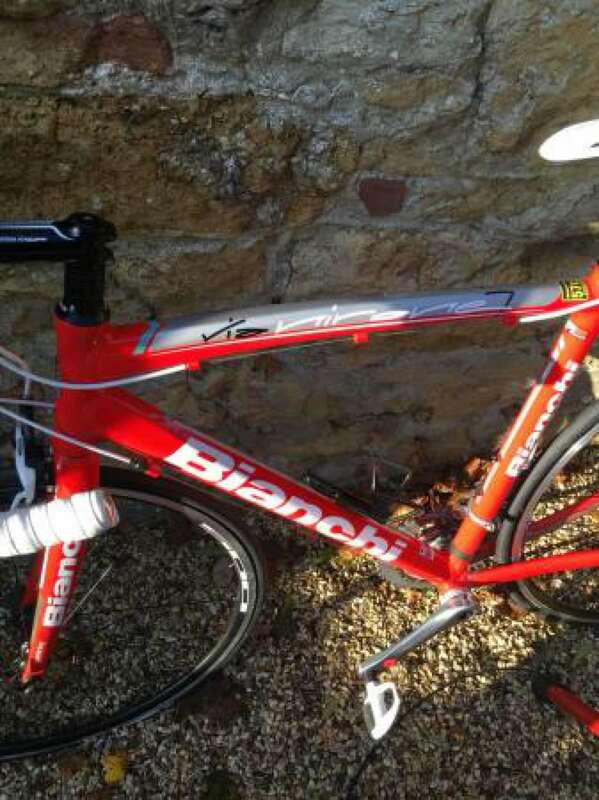 selling due to house move abroad.